The following list is not a complete one, and does not pretend to be the ultimate one, however, as a professional music composer & sound designer, it may give you some clues if you are new with this kind of things. Moreover, something I've learned after quite many years testing and playing with virtual instruments, you'll almost have to pay in order to play with usable & realistic acoustic sounds. 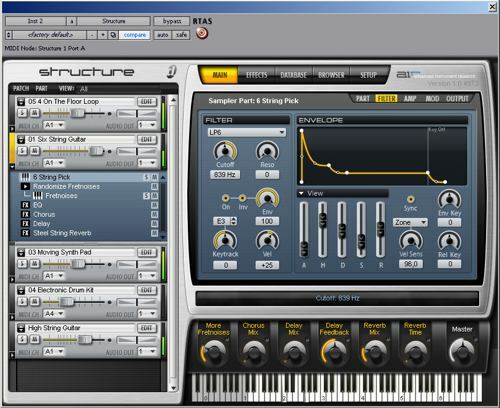 But, free virtual instruments can sometimes be very very nice to use. Here is my list, I hope you'll like it, if you find it useful please drop me a line and tell me what you think. 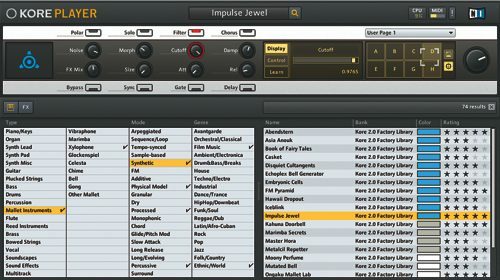 Kore Player is a free player for Native Instruments soundpacks, this free version contains some interesting sounds & free virtual instruments from various soundpacks. 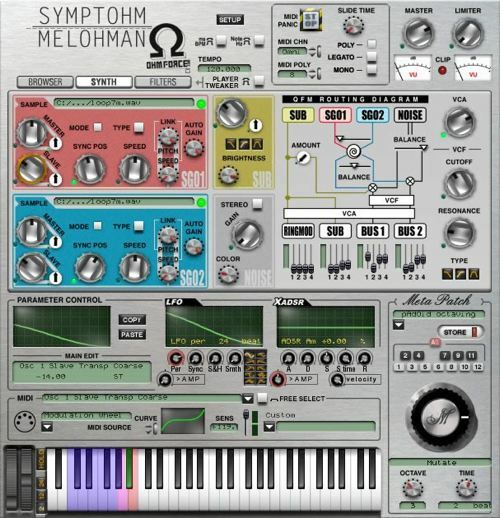 A free substractive synthetizer with huge sound ! A must have ! A piano, an electric piano, a bass and a rhodes for free. Not very flexible but very useful. 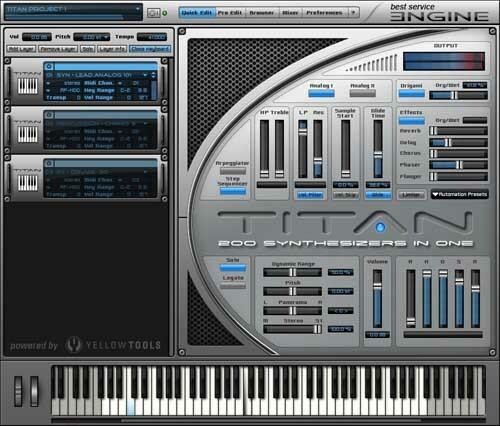 Titan is a free synthetizer with various sounds with very interesting stuff... need a try ! 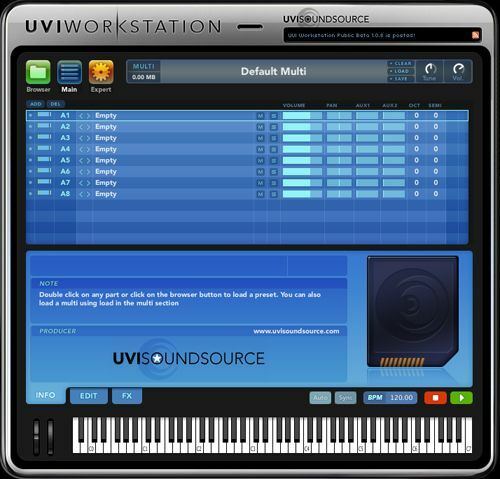 Free Sample-Playback/Synthesis Workstation Built for songwriters, film composers, DJs, electronic musicians, music producers, and sound designers, Xpand! is a free sample-playback/synthesis plug-in that provides fast ways to access and manipulate thousands of high-quality sounds from within Pro Tools. 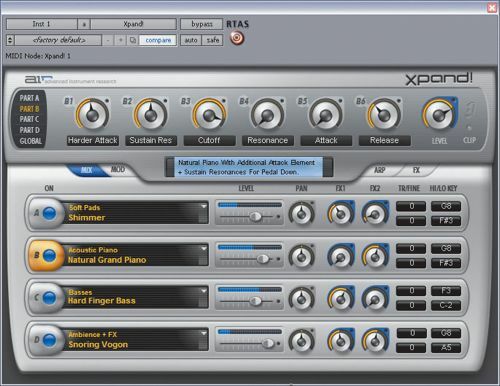 With its 1,000+ presets, multi-synthesis engine, sample playback, virtual tonewheels, and effects processing capabilities, Xpand! is a sonic powerhouse that enables you to craft anything from pristine-sounding acoustic instruments to complex synthesized soundscapes or loop-driven techno tracks. 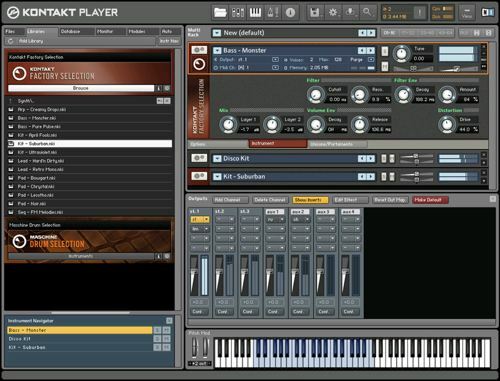 Kontakt Player is "light" version of his big brother Kontakt, in fact you can not edit sounds as you would. 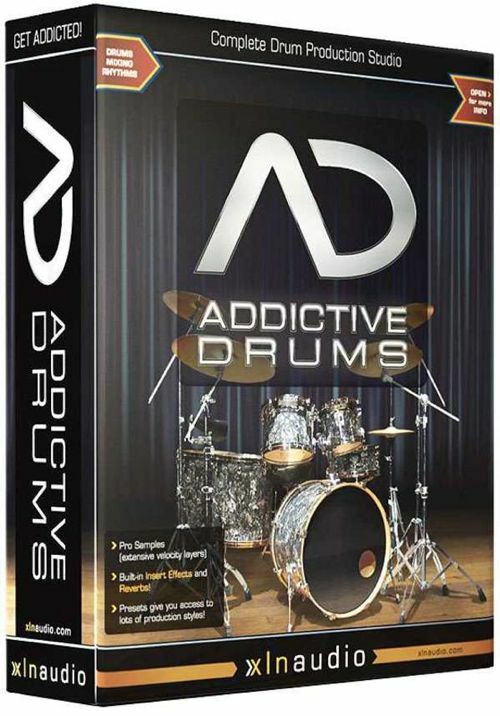 But it is a really valuable free virtual instrument to have in your musical arsenal because it is a very good sampler. You have then access to a lot of instruments in one. The free KONTAKT 4 PLAYER can be easily expanded with 3rd party KONTAKT PLAYER libraries and NI's own growing range of innovative KONTAKT Instruments. But you can't add your own sample librairies, so it's a big failure on that point. However once you've registered the NIs free libraries you can play a very nice E-piano, a grand Piano and some of free Kontakt libraries with nice instruments. Check this page for updates later. 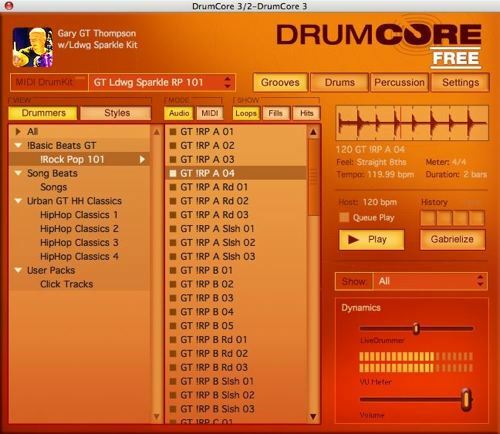 Go from Free Virtual Instruments to Music Production ?